Mosaik Konzepts – international ethics education is a program run by the deaconry of Teltow-Fläming e.V. (non profit organization) to establish and ensure internationality at schools within the region. The goal of the program is for people to interact with one another, who are not exposed to immigrants, different cultures, and other religions due to their living conditions, and to learn values like sensitvity, empathy, tolerance, and openness. Additionally they should learn how to handle conflicts and practice their cooperation skills. 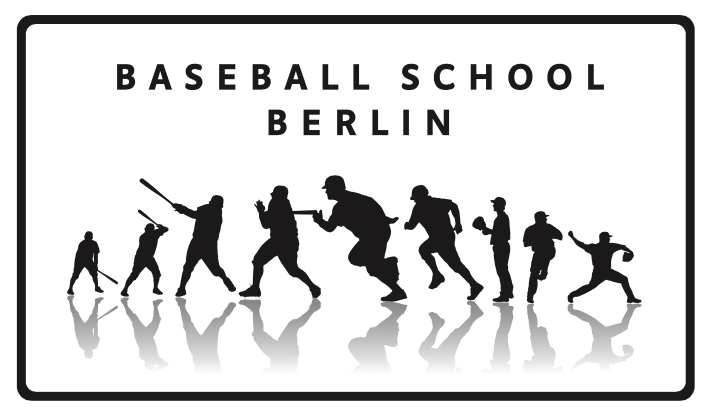 Students in grades eight and nine of the Jüterbog Oberschule (High school) will participate from the 18th thru the 21st of february 2014 at the Englisch-speaking Sportproject Baseball. 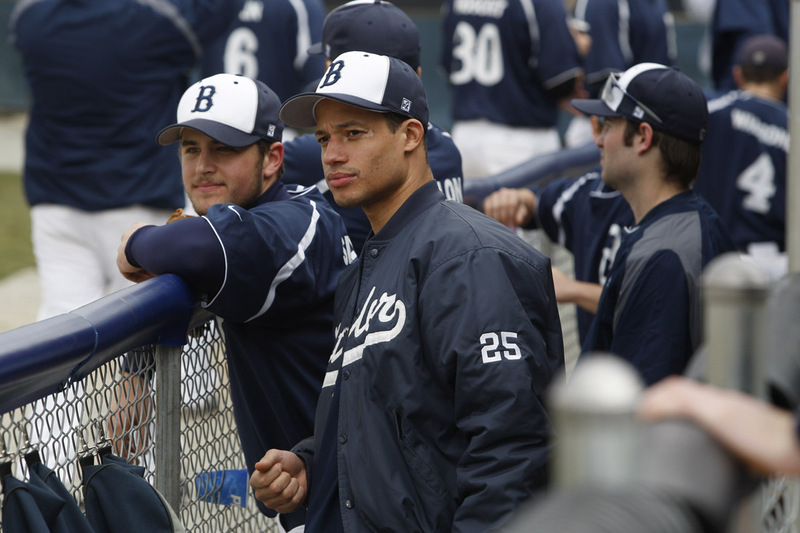 Supervising the project will be Baseball School Berlin`s Coach Benjamin Kleiner. The kids will learn how to safely use the equipment, how to play, and the general knowledge of the game. The kids will also be learning and speaking English by implementing English baseball terms during play.